If you or your loved ones are arrested for DUI, get legal representation as soon as possible. The Legislature here in Washington is ever updating our laws to top it off. 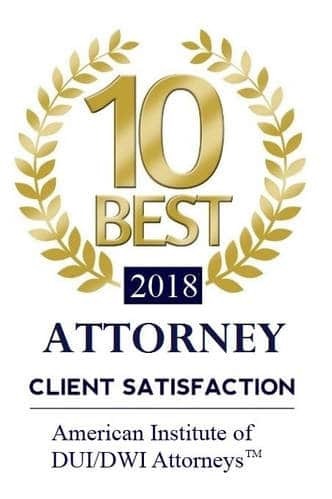 You need aggressive and experienced DUI lawyers in Federal Way who know the laws, what you are facing, and will fight to protect your rights and get you the best possible results. DUI cases are complicated, but they can be won when the right lawyers are on your side. Call today to set up an appointment to discuss your case confidentially at no charge. What Wood Sims DUI Lawyers in Federal Way Can Do for You? If you or your loved ones are arrested or charged with DUI, contact us as soon as possible. Defending against a DUI requires knowledge of how the police work and what can be done to counter evidence, and how to navigate the courts, judges, and prosecutors. Our DUI attorneys in Federal Way have the experience, knowledge, and creativity to deliver the best defense strategy based on your circumstances and the best possible chance at a positive outcome.